Ed Bella is a multi-disciplined certified NRA instructor, a NRA range safety officer, USCCA Certified Instructor and a NROI certified USPSA range officer. He has been a practical competition shooter for over 20 years. He is also a Match Director for local practical pistol, steel challenge and multi-gun competitions. 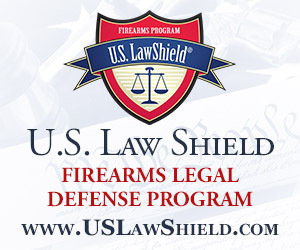 Personal Safety Solutions guiding principle is to promote safe and responsible firearm ownership. Our services provide individuals and groups various options for firearms and safety training. We have classes ranging from basic firearms and safety classes, to more advance defensive firearms training. 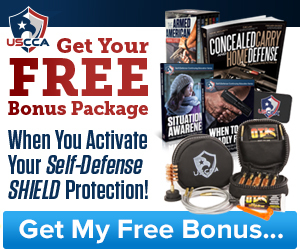 We provide NRA certified courses, USCCA (US Concealed Carry Assoc) certified courses as well as specialized courses focused on defensive firearm use. If you are looking for instructors who will help you feel comfortable and confident in owning and using firearms safely and responsibly, your search is over. Personal Safety Solutions is who you are looking for. The following dates are available for classes. Let us know what class you are looking for. Available for private / small group classes.